At Wine for the World, we aim to be your trusted guide to thoughtful and delicious drinking. 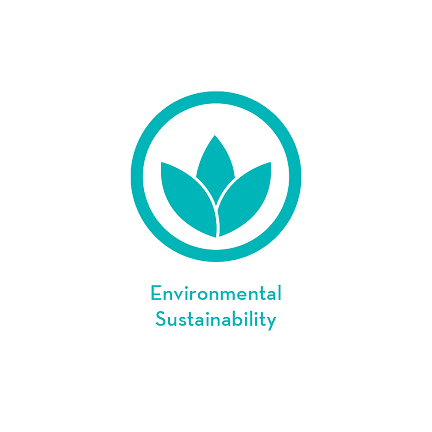 We care about the same things you do, and environmental sustainability is a key part of our company philosophy. With many (often confusing) terms and certifications out there, we’ve done the hard work on vetting wines so you don’t have to. Put simply: our wines are made with little to no pesticides and contain low sulfite levels, and the producers use innovative methods to minimize waste, promote recycling, and give back to the environment – ensuring great, clean wines for generations to come! We work with wineries that meet certain standards, as validated by third party evaluations and certifications such as IPW, BWI, Organic, Biodynamic, etc. or producer self-assessment.